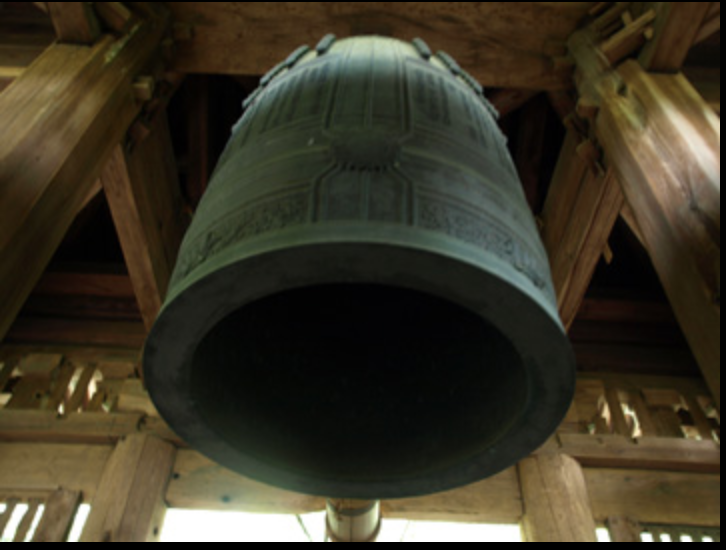 SILENT ECHOES explores the sounds of five famous Buddhist Temple bells in Kyoto when they are not ringing. Vibration sensors were attached to the bells and acoustic microphones were placed inside of their resonant cavities. They measured and recorded how these bells are in fact ringing all the time in response to the ambient sounds of the environment. “In Silent Echoes, I have used modern measurement technology to reveal a hidden world of perpetual acoustic energy within an apparently dormant bell,” said Fontana. The production of Silent Echoes was made possible by the kind assistance of Christopher Blasdel of the International House in Tokyo and Professor Shin Nakagawa in Kyoto.